Includes: Full-length ball gown with attached peplum, hoop petticoat, long white gloves, jeweled choker and sequined tiara. Classic fairytale characters always fascinate us with their beauty and melodious voices. 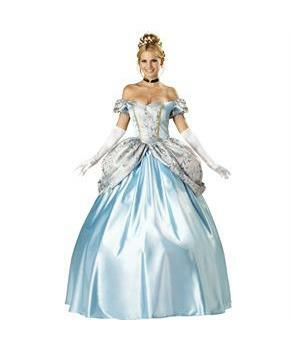 Cinderella always mesmerised girls with her charming beauty and exquisite ball gown. Cinderella always inspire girls and ladies to have courage and kindness with a sweet smile in difficult times. Women will surely approve this costumes style. Are you looking for a super popular costume for yourself? 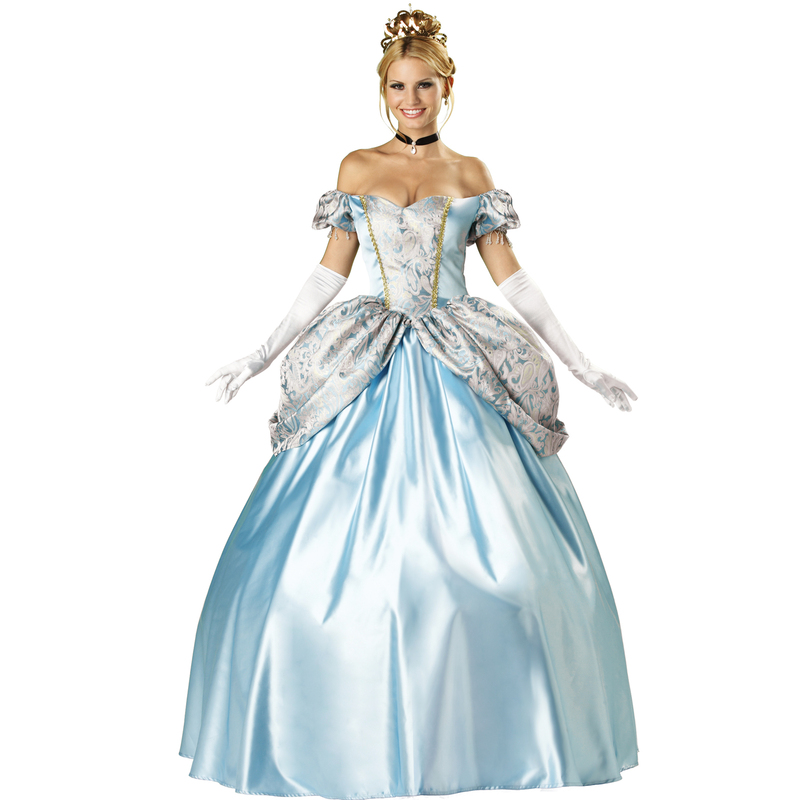 Bring more smiles and sparkles in eyes with Enchanting Princess Elite Collection Adult costume.